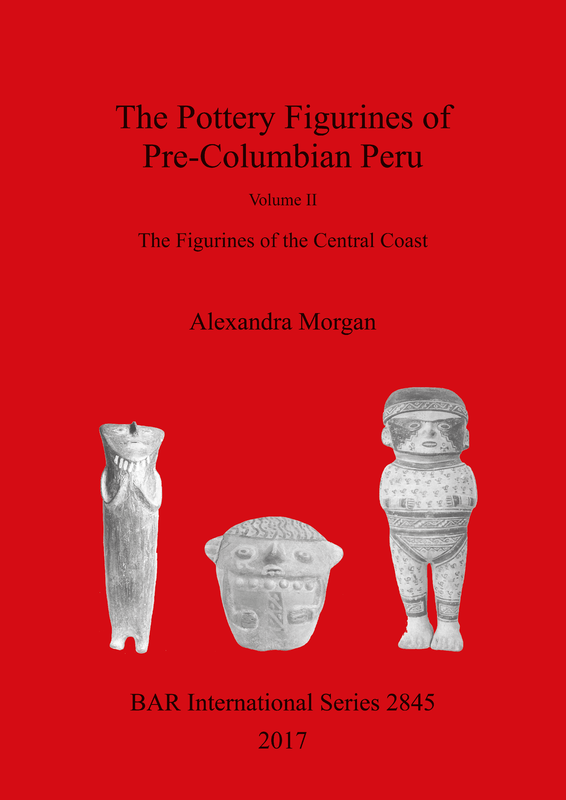 The set of 3 volumes (this book, together with S1941 and S2441) aims to provide a comprehensive catalogue of Peruvian Pottery Figurines, from their first appearance around 3,500 BC to the Spanish conquest in the 16th century. The figurines are described in detail and classified by region, chronologically, and set within the different cultures to which they belong. Alexandra Morgan lived in Peru for four years in the mid-1970s. Having studied history at Geneva University, she obtained a PhD in Pre-Columbian Archaeology at the Institute of Archaeology, University College, London, with a dissertation on Peruvian Pottery Figurines.